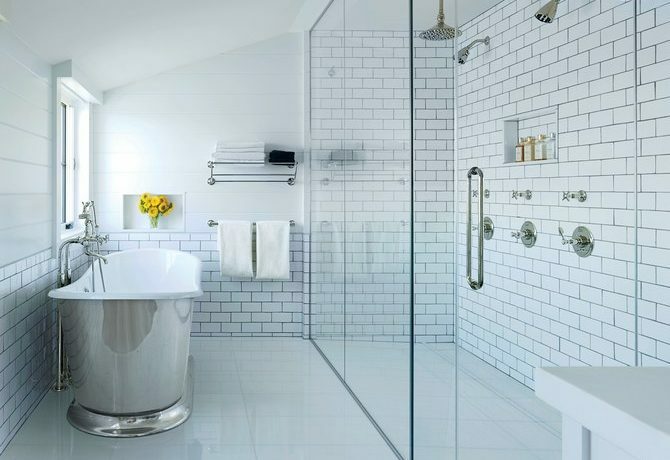 Add Modern Lighting Glass and metal are iconic materials in modern design. Create flair with a geometric light fixture and use abstract patterns for a touch of personality. 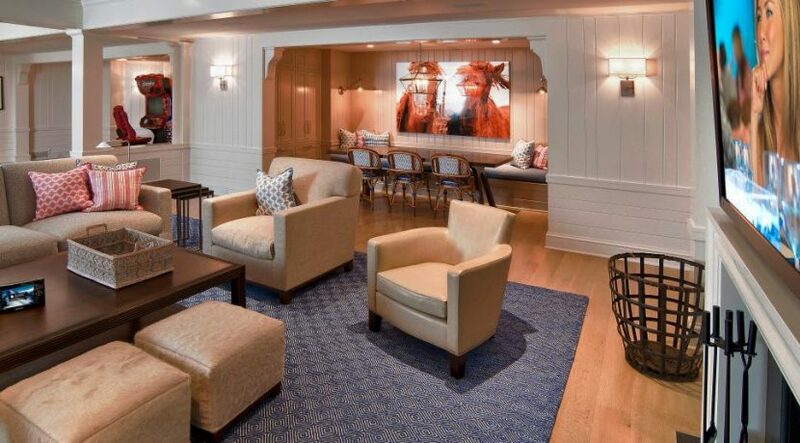 Give Your Room Natural Style Refinish or install hardwood floors or add wood-paneled walls with a neutral stain to allow the grain of the wood to shine…. Create a fun, low-cost and bug-free play zone for the kids. 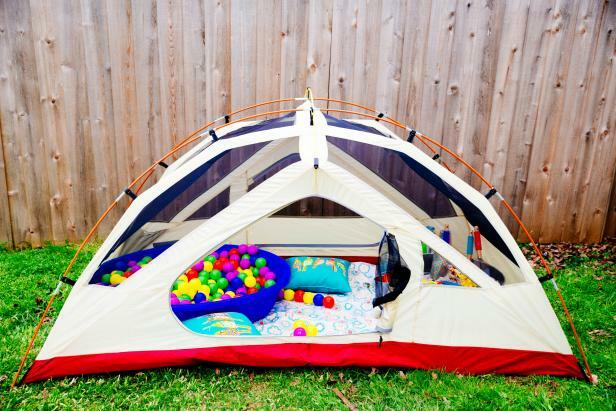 Use an old tent to create a portable playscape that will keep them entertained for hours. Materials tent tablecloth buckets sand toys plastic pool toy balls Pull your old tent out of storage. Find an area that is flat and free of sharp objects….